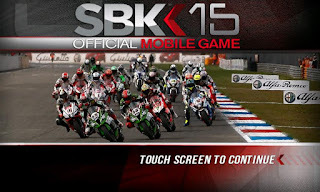 Download SBK15 Official Mobile Game Apk - Cool racing game for you to play on your Android device. SBK15 Official Mobile Game apk, can be installed on OS v4.0 and above. With cool graphics, you'll feel like in a real race situation. With back sound is clear and evident, making this game more interestingly. 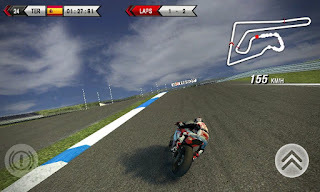 Just download the application and immediately play. Win every game that you follow. Complete the mission and be a champion.